We deliver business-class UK Server Hosting services built on leading edge technology to ensure the most reliable, flexible, secure and performance-based solutions for your company. Our offering includes robust servers delivering rock-solid performance and stability allowing you to focus on your business. No matter the size and type of your enterprise, we deliver you the best in UK Dedicated Server Hosting; latest hardware, blazing fast network with an industry leading 100% uptime assurance and backed by our world-class “Premium Support”. Our UK Dedicated Server basic plan features Intel Xeon D-1520 – 4c/8T/2.4GHz, 32GB RAM, 2TB HDD that you avail at just $149 per month. All our plans are designed to offer the power, reliability, flexibility, stability, and safety your business demands. All servers can be fully tailored – storage, memory, processor(s) and operating system can each be customized to meet your exact specifications. Virtual server hosting is a great choice for those who wish to start small but have the ability to scale up fast. Your package resides in its own “virtual machine” that is functionally equivalent to a personal dedicated server at a fraction of the price. 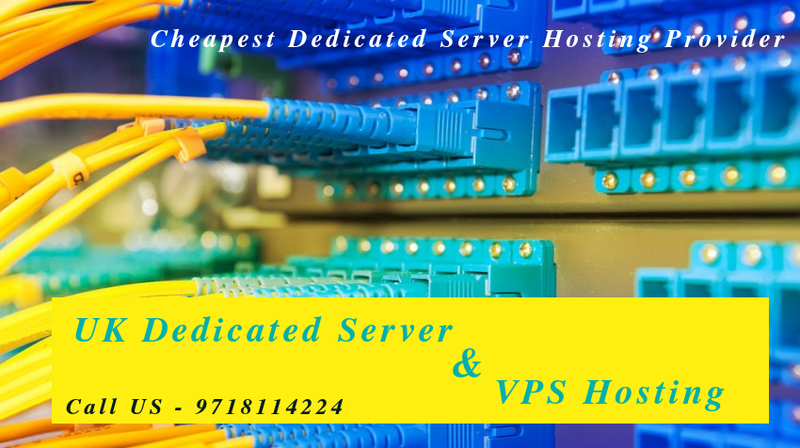 UK VPS Server Hosting offers you private resources and root access, which gives you the perk of dedicated resources and the added flexibility of being able to tailor your software applications, at a lower price. Our custom KVM virtual server hosting plans offers up to 4 Core, up to 16 GB RAM, up to 300 GB HDD that you can avail at a very affordable price. We will watch your server performance round the clock, especially during a traffic spike. Our experts will always be there for you including public holidays! We offer technical support via Email, Support Ticket, Live Chat, and Phone.